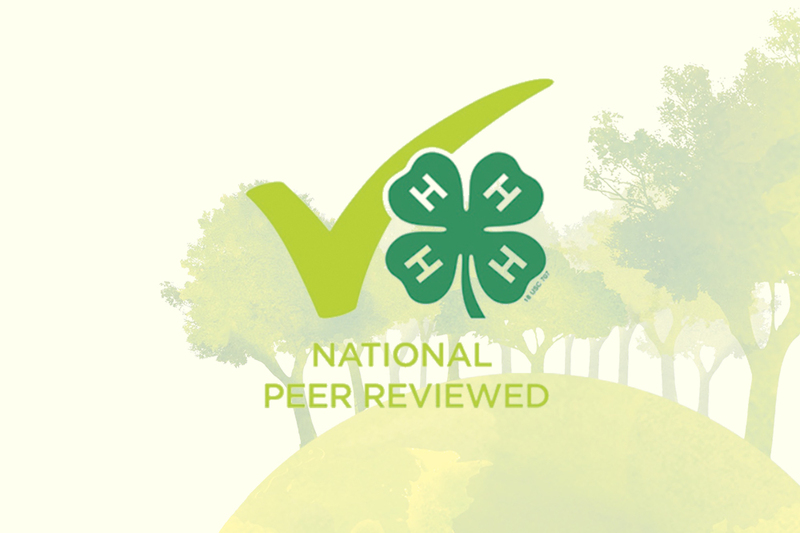 The CSP developed 4-H curriculum for grades K-2 “Be a 4-H Scientist: Materials in a green, clean world” was recently approved as a National Peer Reviewed curriculum by 4-H. 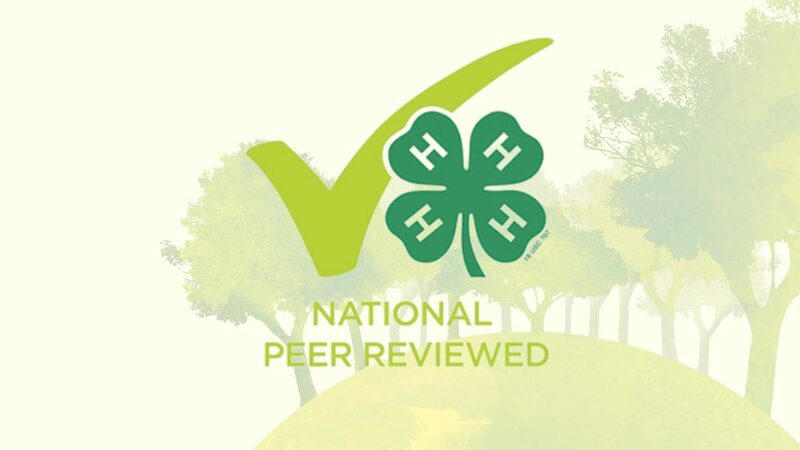 This approval indicates to 4-H professionals that the modules meet 4-H standards and practices. In this curriculum focus is placed on the impact and prevalence of plastics in our everyday lives. Youth explore materials and their properties, sort materials based on their observations, identify different types of plastics and their proper disposal, learn how to lessen their impact on the Earth and its resources, and explore the role scientists and engineers play in advancing our knowledge about the world. The modules were developed in collaboration with Extension Professionals from Cornell University, the University of California, Davis, and the University of Minnesota. They are disseminated for free via the site 4hpolymers.org.